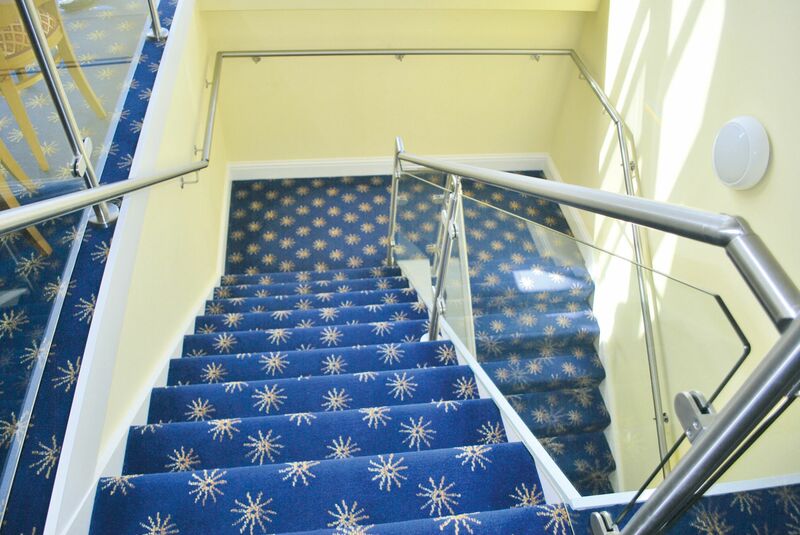 Magic Carpets of Salisbury approached us regarding this project as they were looking for a hard wearing contract product that looked and performed like a woven product, but offered exceptional value. A midlands contractor contacted us as their client was looking for an alternative to a woven product. Our in-house team produced a design that met the criteria of the client. The carpet was produced on time and on budget. When the local council wanted to refurbish the local library they were looking for a local carpet manufacturer who could supply carpet tiles. It was also desirable that this product be made locally in Kidderminster. Adam Carpets were the only company who could ensure that that was possible. Our design team collaborated with Brand Architects to produce a bespoke ICN Overtuft design for all communal areas of the Mercure Hyde Park Hotel. Copyright &COPY;2019. All Rights Reserved. 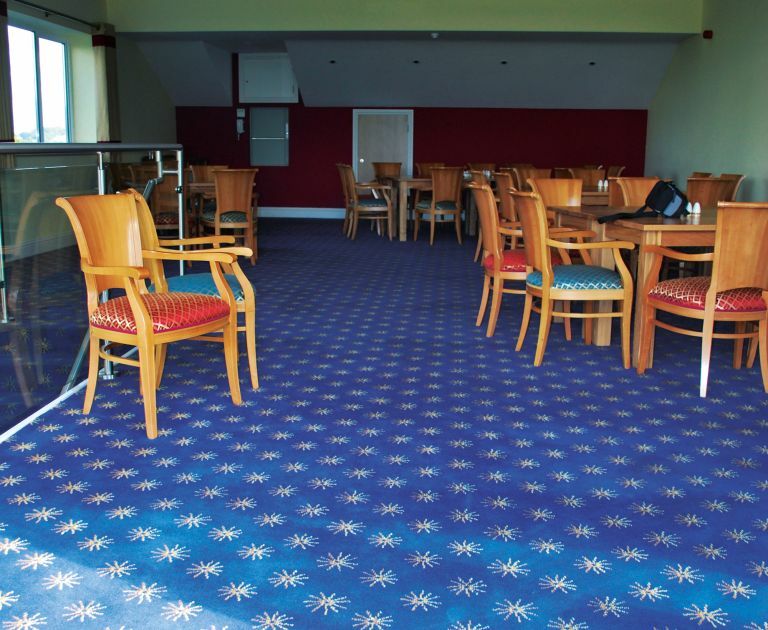 Adam Commercial Carpets. ADAM, FINE WORCESTER TWIST, INSPIRATIONS & CASTLEMEAD TWIST are registered Trade Marks of Adam Carpets Limited.